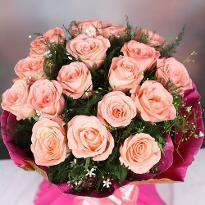 The gorgeous beauty of blooming flowers can uplift a grieving soul. 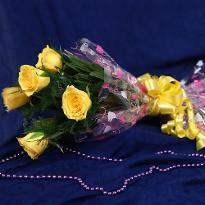 Flowers are the token of immortal love. 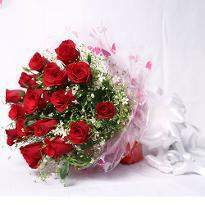 It enables to shower love and care on loved ones. 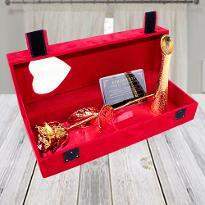 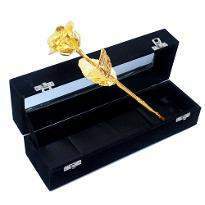 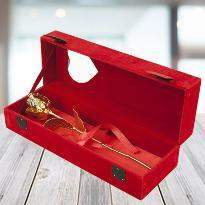 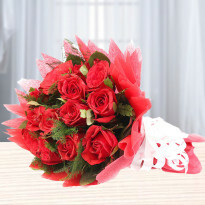 Therefore, they are considered to be the best medium to convey the emotions of the heart. 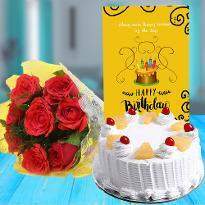 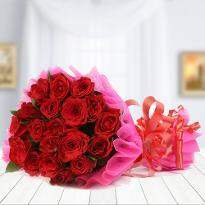 If you are in love with someone and want to express your feelings to them, then order flowers online in Angul and gift to your special one. 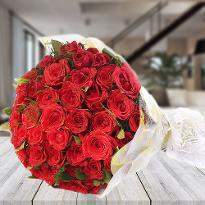 Your emotions will be conveyed for sure. 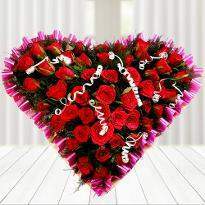 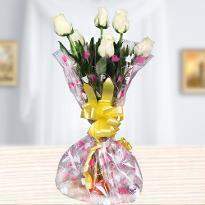 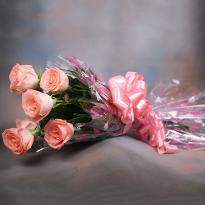 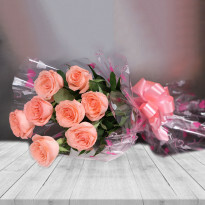 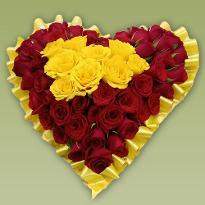 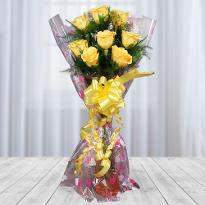 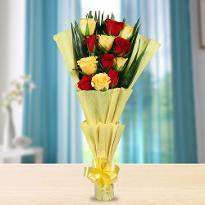 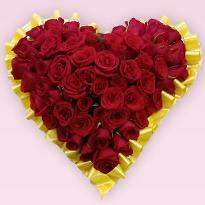 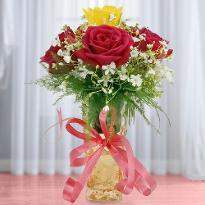 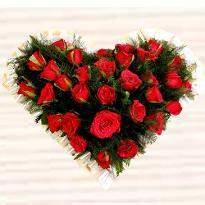 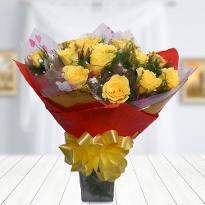 Winni provides online flowers delivery in Angul. 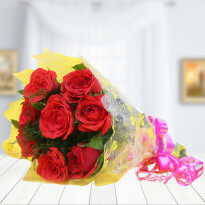 So, go ahead and place your order for flowers now!